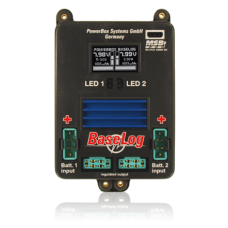 The PowerBox BaseLog combines high performance capacity with excellent battery monitoring facilities.. 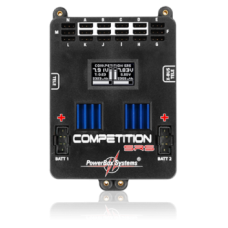 The PowerBox Competition SRS is the first device in an entirely new generation of power supply syste..
PowerBox Systems have been producing the DigiSwitch since 2004, and it still remains the smallest an.. 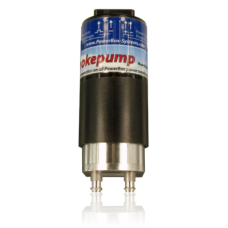 The PowerBox Smokepump has been developed by PowerBox Systems specifically for pumping smoke oil in .. 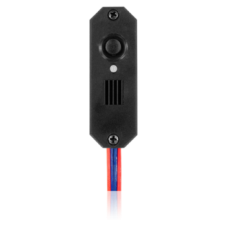 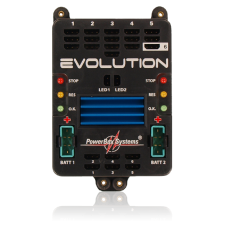 The PowerBox Evolution is always the first choice when a small, robust battery backer system is requ..